By nature, philanthropy is a risky business with outcomes that aren’t always measurable and metrics that’s often speculative at best. 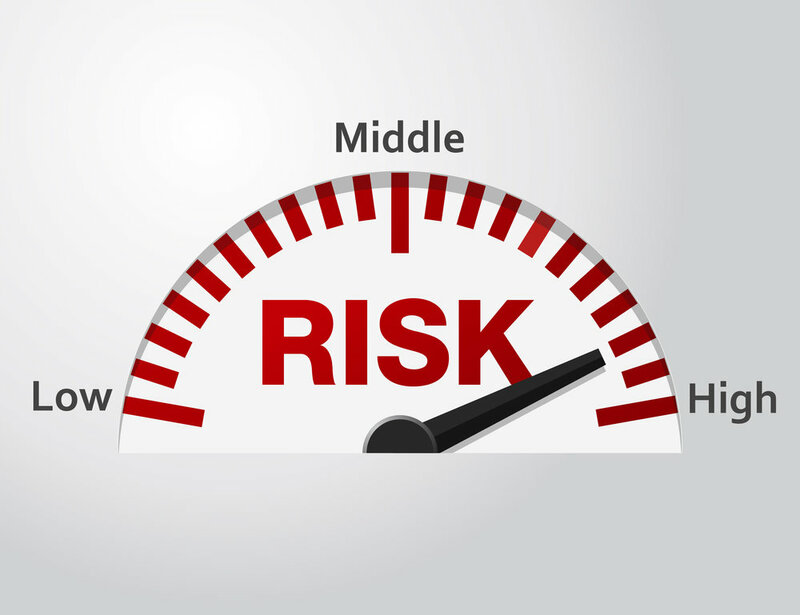 Foundation leaders vary in their appetite for risk, depending on a range of factors that include the mission and culture of the institution as well as their own personalities. While there's no "right" level of risk-taking by foundations, it's fair to say that effectively leading such an institution requires being comfortable with the fact that sometimes things won't work out the way you plan. Warren Buffett has famously called philanthropy "society's risk capital." The best foundation leaders view their resources in exactly this way. One foundation leader who's comfortable with risk is Jennifer Rainin, CEO of the Kenneth Rainin Foundation, an Oakland, California funder that supports the local arts, childhood literacy, and research to cure chronic disease. Rainin is in a good position to take risks and otherwise operate with some leeway. She leads a young foundation that she's built from the ground up with wealth left by her late father. There are only three other members on the board of directors besides herself. Compared to CEOs at older legacy outfits, it's harder for her to get in trouble over missteps with carefully stewarded wealth. I’ve come to think of risk in terms of “promise,” and I believe it embraces both commitment and possibility. Perhaps more important for us is this question: What is the risk if, no matter what, we will learn something that informs the field and how we move forward? In her message, Rainin challenges other funders to redefine what risk means in today’s philanthropic environment and to try new things rather than shying away from uncertain investments. The Rainin Foundation is a good example of a grantmaker that's done exactly that. Rainin’s art-related grantmaking has been directly tied to the Bay Area’s affordable housing crisis lately and providing safe and accessible places for artists to continue inspiring the people of Oakland. As we've reported, Rainin has been going out on a limb for local arts organizations facing displacement through some unusual and risky efforts in the area of real estate. The foundation helped create and expand the Community Arts Stabilization Trust (CAST), a public-private partnership that acquires properties to lease to arts tenants. More recently, as we've reported, it also created the collaborative Rainin Arts Real Estate Strategy to address the real estate challenges facing the arts. It hopes that its model will be embraced in other high-cost localities facing similar issues. In addition, Rainin supported Light Up Central Market, a risky public art installation that was the foundation’s first public art endeavor. There’s a great deal of risk involved in Rainin’s health grantmaking, too, as this is a funder that regularly supports high-risk, high-reward projects to advance inflammatory bowel disease research. Of course, Rainin is hardly the only biomedical research funder that embraces uncertainty; it's a key strategy for many such funders. Rainin hasn't flinched from such an approach, despite relatively modest resources, and it's stayed laser-focus in a single area. Foundation money has been going towards exploring new technology and devices and both translational science and basic research related to IBD. For example, Rainin health grantees are exploring the impact of standardized diets to facilitate remission as an alternative to medication and conducting microbiome studies about how bacteria can increase or decrease IBD flare-ups. Rainin’s education-related grantmaking feels a bit less risky than these other two focus areas, but perhaps that’s because of the extensive research that this funder has been involved in on this topic and tried-and-true collaborations with other top leaders in this field. Our point here isn't to suggest that the Kenneth Rainin Foundation is some kind of heroic and edgy standout in the foundation world. Rather, it's a solid example of a foundation that doing exactly what such institutions should be doing: pushing the envelope in smart ways to advance its mission, even when that means heading into unchartered territory. You can continue to keep up with what this funder is doing in the Bay Area here. Is This How to Save the Arts and Nonprofits in the Face of Gentrification?